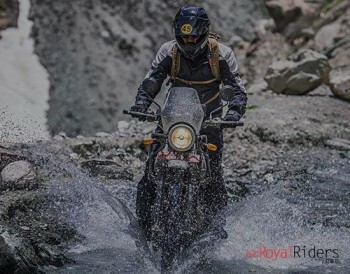 Upcoming Himalayan adventurer tourer bike from Royal Enfield is in news even when no one actually knows about its real existence, its in news when not even a single test mule was spotted. 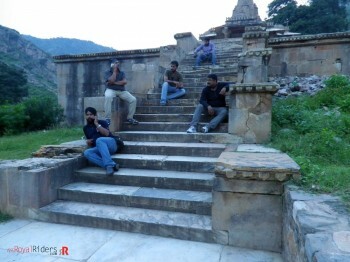 However, now the scene has changed, it has been spotted number of times by various people. However, the test bikes were not heavily camouflaged but was not even clearly branded. And taking cues from those recent test mules, Shoeb R Kalania from IAB created one the closest matching acceptable 3D rendering of the bike. 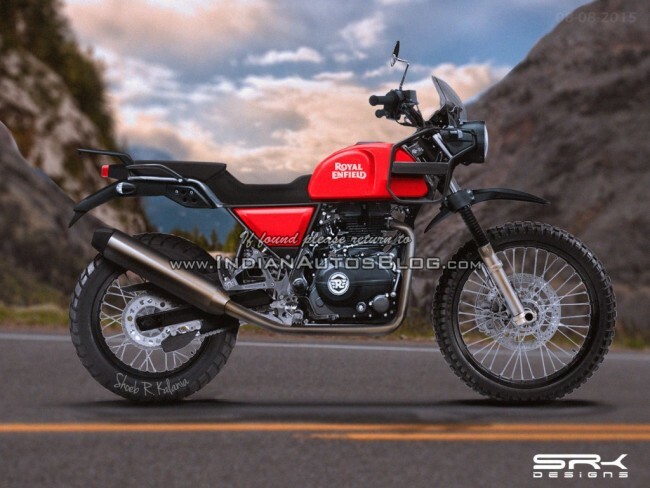 Latest rendering of Royal Enfield Himalayan based on recently spotted test mules. 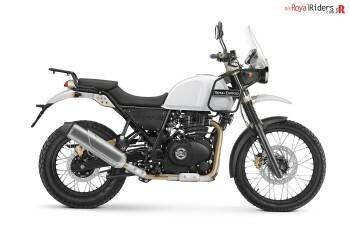 As per available information about this bike, it is again going to be a thumper with single cylinder but will have huge improvement over displacement to power ratio. With expected 410cc engine, this bike is said to produce 29bhp of power which is almost equal to larger displacement (535cc) continental GT. If we believe information making rounds for this bike, it will come with 6 speed transmission. We will see mono-suspension in bike which will be first in RE ecosystem. One of the exciting thing about this bike is that like Continental GT, this bike has all potential to create its own segment in the Indian Motorcycle Scene, not only India, with its impressive and just right features, this bike may see a good future world wide. 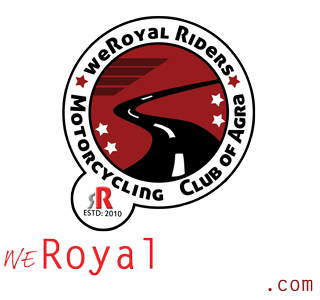 We hope that apart of being a real tourer, RE also maintains its legacy. Honda Bulldog has similar features, 400cc and et all.. this concept is also good. 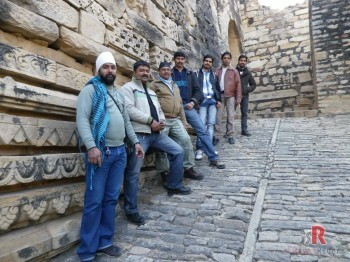 we need more touring bikes in India.